The singing great’s birth anniversary on August 4 is a good enough excuse to revisit some of the highlights of his eventful life. Kishore Kumar began his musical journey with the film Ziddi in 1948, and it still hasn’t ended. Over three decades since his first song, Kishore Kumar has given us more than 2,000 reasons to celebrate his brilliance. Many of his songs count as some of Hindi cinema’s greatest tunes, and he was equally popular as an actor. 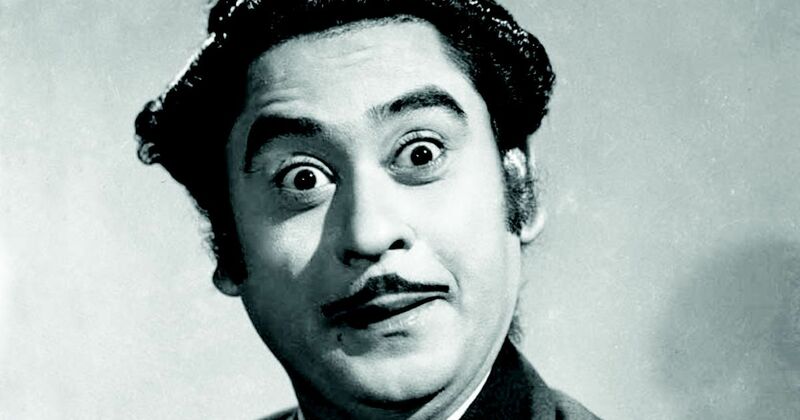 On Kishore Kumar’s birth anniversary (he was born on August 4, 1929, and died on October 13, 1987), this quiz takes you through the journey of the man who yodelled his way into our hearts and remains there. 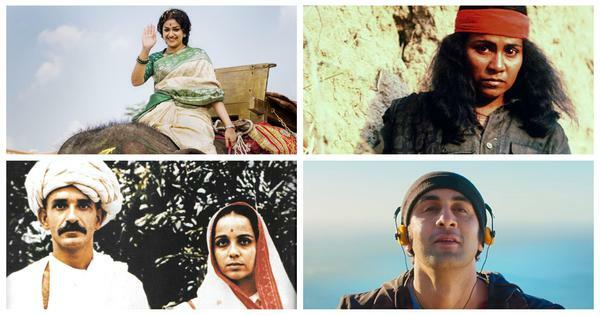 How much do you know about Indian biopics?